Digital Humanities Pedagogy is a compelling and important collection of work on different aspects of pedagogy in the digital humanities, raising an extremely timely set of questions for instructors, advisors, and administrators alike. This collection makes an important contribution to DH pedagogy’s coming out and may help transform it from forgotten stepchild of the DH movement to the more appropriate and elevated status it deserves. I really appreciate it because of its richness and carefulness, and for the deep insights provided. I would certainly suggest it to anybody involved in teaching digital humanities at university level. 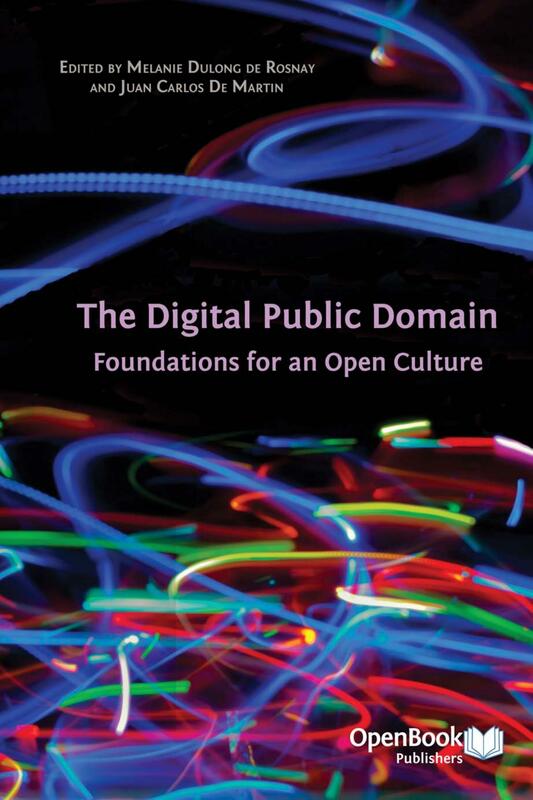 Overall, this collection is a much-needed resource for the digital humanities community. Not only does it introduce the field to many professors and students who might not know the digital humanities at all, but it also provides real-world, step-by-step accounts of how programs using the digital humanities have been put in place and implemented across various institutions. Academic institutions are starting to recognize the growing public interest in digital humanities research, and there is an increasing demand from students for formal training in its methods. Despite the pressure on practitioners to develop innovative courses, scholarship in this area has tended to focus on research methods, theories and results rather than critical pedagogy and the actual practice of teaching. 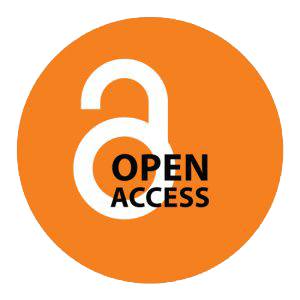 The essays in this collection offer a timely intervention in digital humanities scholarship, bringing together established and emerging scholars from a variety of humanities disciplines across the world. 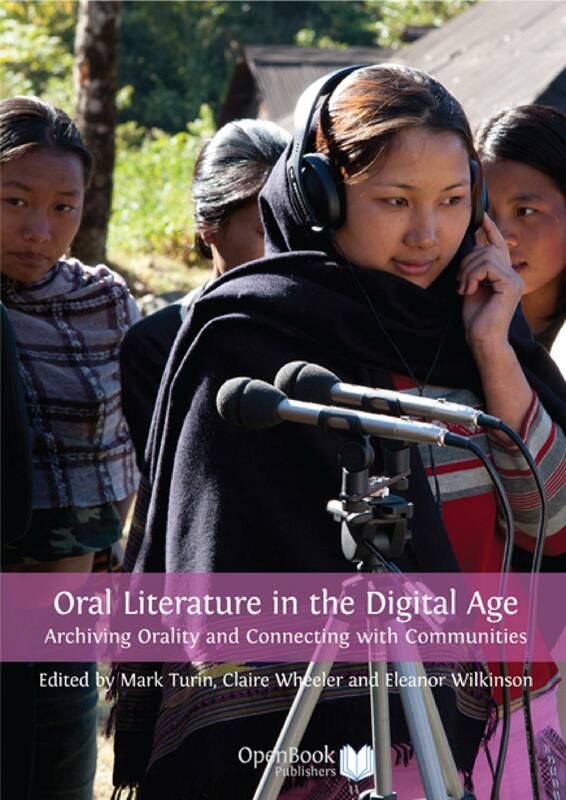 The first section offers views on the practical realities of teaching digital humanities at undergraduate and graduate levels, presenting case studies and snapshots of the authors’ experiences alongside models for future courses and reflections on pedagogical successes and failures. 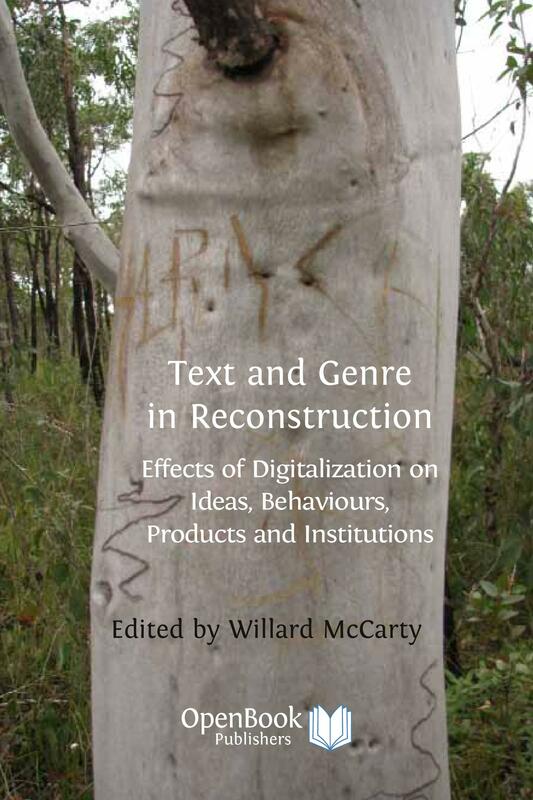 The next section proposes strategies for teaching foundational digital humanities methods across a variety of scholarly disciplines, and the book concludes with wider debates about the place of digital humanities in the academy, from the field’s cultural assumptions and social obligations to its political visions. Digital Humanities Pedagogy broadens the ways in which both scholars and practitioners can think about this emerging discipline, ensuring its ongoing development, vitality and long-term sustainability. The University of Western Australia Research Development Award has generously contributed towards the publication of this volume. Teaching Skills or Teaching Methodology? Brett D. Hirsch is a university post-doctoral research fellow in medieval and early modern studies at the University of Western Australia. He is co-ordinating editor of the Digital Renaissance Editions, co-editor of the Routledge journal Shakespeare, and vice president of the Australian and New Zealand Shakespeare Association. Brett’s research has appeared in The Ben Jonson Journal, Digital Studies, Early Modern Literary Studies, Early Theatre, Literature Compass and Parergon, in edited collections for Brepols and Palgrave, and in the forthcoming Cambridge World Shakespeare Encyclopedia. In addition to his involvement with digital projects like The Map of Early Modern London and The Lost Plays Database, he is currently working an electronic critical edition of Fair Em (with Kevin Quarmby), and a series of computational stylistics studies of English Renaissance drama (with Hugh Craig). Olin Bjork is an assistant professor in professional writing, digital media, and early modern literature at the University of Houston. Vicki Callahan is an associate professor of Cinema Practice at the University of Southern California’s Institute for Multimedia Literacy (IML) in the School of Cinematic Arts. Tanya Clement is an assistant professor in the School of Information at the University of Texas at Austin. Estelle Clements is a PhD student in media at the Dublin Institute of Technology, where she is completing her dissertation on digital civics in pedagogy on an ABBEST scholarship. Richard Cunningham is a professor of early modern English literature, rhetoric, and digital humanities in the Department of English and Theatre at Acadia University, Nova Scotia. Diane Favro is a professor of architecture and urban design at the University of California, Los Angeles (UCLA), and former president of the Society of Architectural Historians. Christiane Fritze is a research associate at the State and University Library of Lower Saxony in Göttingen. Matthew K. Gold is an assistant professor of English at the New York City College of Technology, City University of New York, where he teaches as part of the doctoral certificate program in interactive technology and pedagogy. Cathy Moran Hajo is a documentary editor and the associate editor of the Margaret Sanger Papers (http://www.nyu.edu/projects/sanger/), a scholarly editing project located at New York University. Chris Johanson is an assistant professor in the Department of Classics at the University of California, Los Angeles (UCLA). Esther Katz is documentary editor and project director, and the editor and director of the Margaret Sanger Papers (http://www.nyu.edu/projects/sanger/), a scholarly editing project located at New York University. Melanie Kill is an assistant professor of English at the University of Maryland, College Park. Virginia Kuhn serves as associate director of the Institute for Multimedia Literacy (IML), and assistant professor at the University of Southern California’s School of Cinematic Arts. Simon Mahony is a teaching fellow at the Centre for Digital Humanities at University College London. Willard McCarty is professor of humanities computing at King’s College London, and a professor within the School of Computing, Engineering and Mathematics at the University of Western Sydney. Elena Pierazzo is a lecturer at the Department of Digital Humanities at King’s College London, where she chairs the Teaching Committee and is director of the MA in Digital Humanities. Todd Presner is an associate professor of Germanic languages at the University of California, Los Angeles (UCLA), and is chair of the faculty advisory committee for the Center for Digital Humanities. Stephen Ramsay is an associate professor of English and a fellow at the Center for Digital Research in the Humanities at the University of Nebraska-Lincoln. Malte Rehbein is Professor and Chair of Digital Humanities at the University of Passau. Janice Reiff is an associate professor of history and statistics at the University of California, Los Angeles (UCLA). Geoffrey Rockwell is professor of philosophy and humanities computing at the University of Alberta. Jon Saklofske is an associate professor in the Department of English and Theatre at Acadia University, Nova Scotia. Stéfan Sinclair is an associate professor of digital humanities at McGill University. Lisa Spiro is director of National Institute for Technology in Liberal Education (NITLE) Labs, where she works with the liberal arts community to explore emerging educational technologies and develop collaborative approaches to integrating learning, scholarship and technology. Joshua Sternfeld is a senior program officer at the National Endowment for the Humanities Division of Preservation and Access in Washington, DC. Elaine Sullivan is a postdoctoral fellow in the Department of Near Eastern Languages and Cultures at the University of California, Los Angeles (UCLA). Willeke Wendrich is an associate professor of Egyptian Archaeology at the University of California, Los Angeles (UCLA). Peter J. Wosh directs the graduate program in archives and public history at New York University. © 2012 Brett D. Hirsch et al. (contributors retain copyright of their work). Brett D. Hirsch, Digital Humanities Pedagogy: Practices, Principles and Politics. Cambridge, UK: Open Book Publishers, 2012, https://doi.org/10.11647/OBP.0024.